John Dolan is a member of the 2010 "November Nine" and will have 46,250,000 in chips when play resumes in November. On Day 8 of the 2010 World Series of Poker main event, some of the larger stacks were clearly just trying to avoid any trouble and make it through to the November final table. John Dolan was not one of those people. Entering Day 8 of the event, John Dolan had just 2,175,000 in chips, which was one of the tournament's shortest stacks at the time. Dolan picked his spots on Day 8, slowly rebuilding his stack and rescuing himself from the edge of tournament oblivion. When Pascal LeFrancois was eliminated in 11th place, many of the remaining 10 players in the event chose to just shut it down, hoping to cruise into the "November Nine". Dolan was one of the few players who was actually able to take advantage of the suddenly tight play, throwing in a number of pre-flop 3-bets that successfully chased players out of pots. Thanks to Dolan's smart play during 10-handed play, he will enter the "November Nine" final table with a very healthy 46.25 million in chips. 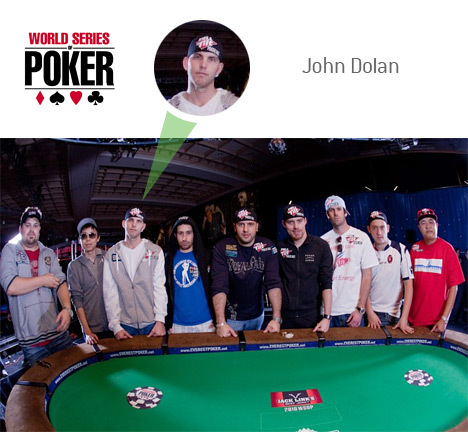 According to his WSOP.com profile, John Dolan was born in Bonita Springs, Florida. Like many others at the final table, John Dolan is a professional poker player who got his start by playing online poker. Dolan, who goes by the alias "JRD312" on all of the major online poker sites, has had a great deal of success playing online tournaments during his career. According to Bluffmagazine.com, Dolan has over $700k in total lifetime MTT cashes on Pokerstars and an additional $434k in cashes on Full Tilt Poker. 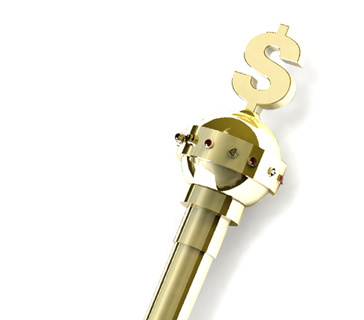 Dolan's largest ever online cash ($94,500) came in a Full Tilt Poker $1k Monday event in February of 2009. Prior to his massive cash in the 2010 World Series of Poker main event, John Dolan had just over $216k in total lifetime "live" tournament cashes. 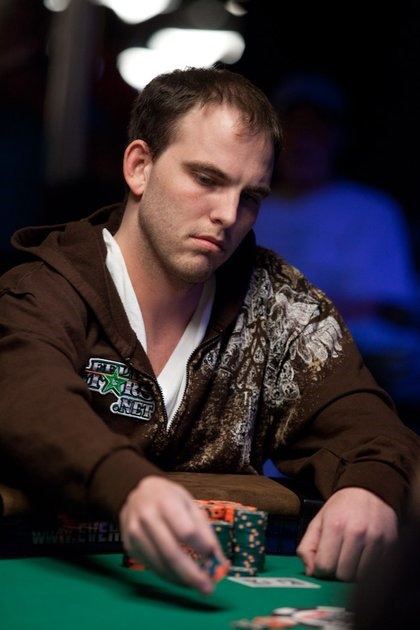 Dolan's largest cash (prior to the 2010 main event) came earlier in the 2010 World Series of Poker, when he ended up taking 6th place in a $1k No Limit Hold'em event for $82,804. Dolan also managed to finish in 32nd place in a $1,500 NLHE event this year for $13,541. Thanks for his gutsy play on Day 8 of the main event, John Dolan now has a very good shot at taking home the $8,944,138 first place prize.